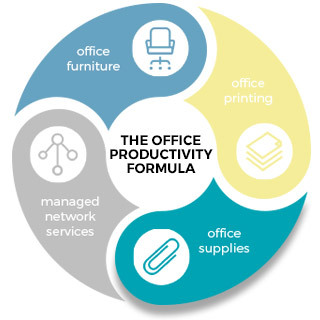 Supplies are the lifeblood of your office. You need products to operate your printers, organize your documents, keep your workers healthy and more. 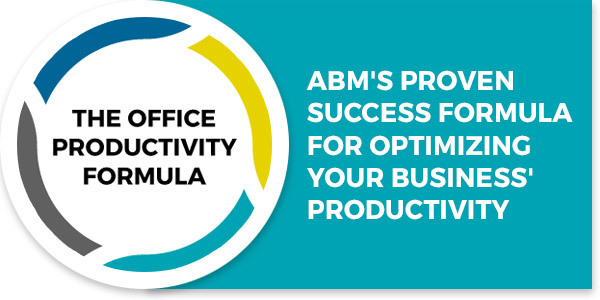 Why Buy Supplies from ABM? For specific details on our available supplies, check out our Office Supplies Catalog.